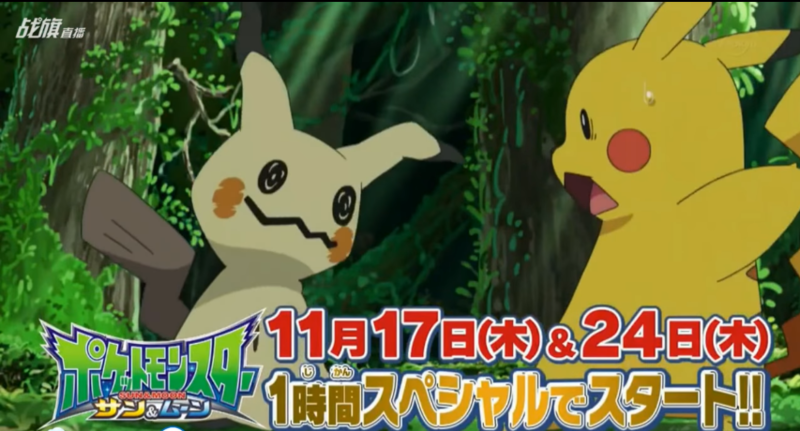 Read about what happened in the 39th episode of Pokémon Sun and Moon anime! 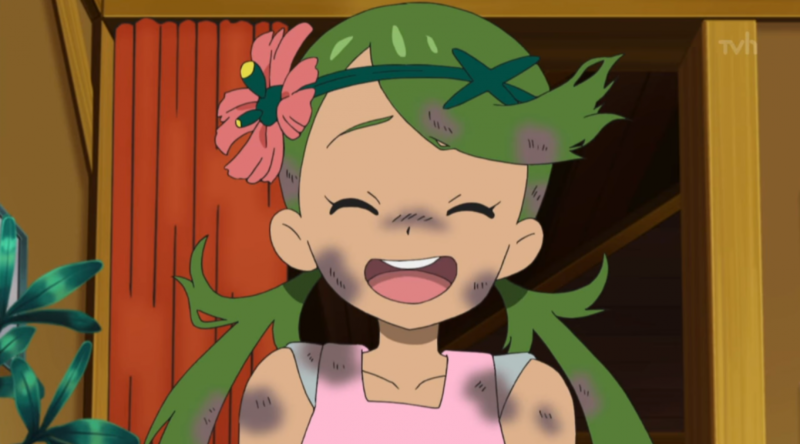 Mallow is trying to cook a unique stew at her restaurant! 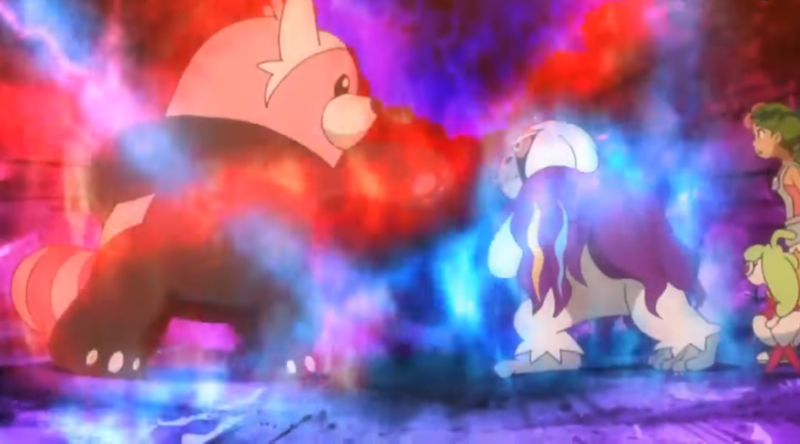 The Sun/Moon anime has arrived – here are our thoughts on the first two episodes! 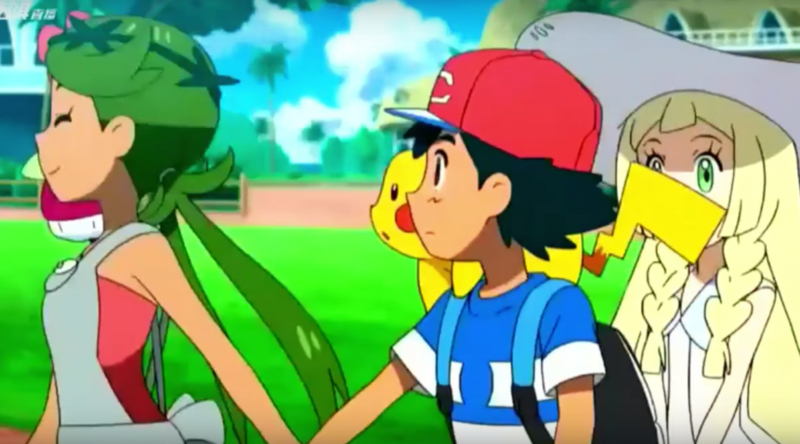 A new trailer for the Sun & Moon anime series released today! 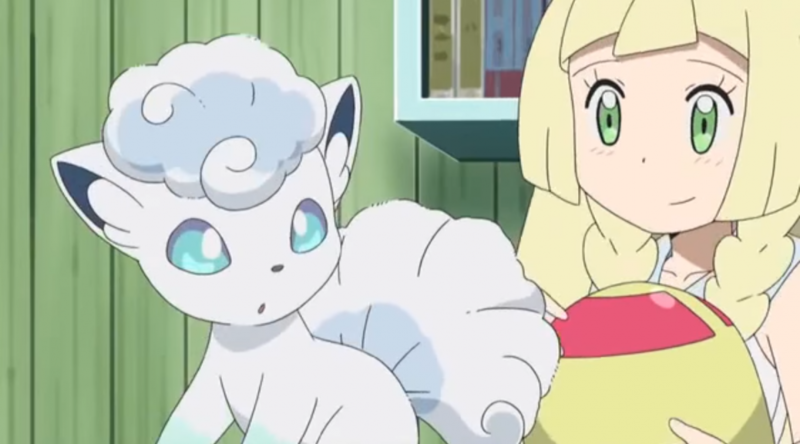 Z25 discusses the potential of the Sun and Moon anime season. 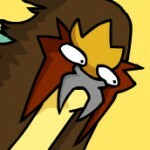 Meet the Alola Trial Captains! 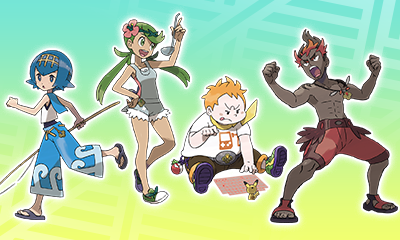 Introducing Lana, Mallow, Sophocles and Kiawe!